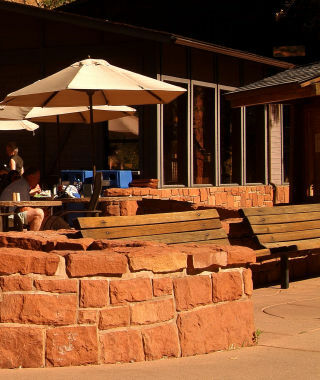 When it comes to refueling after a day of hiking and biking, Zion Lodge delivers a menu fit to satisfy all tastes and cravings. 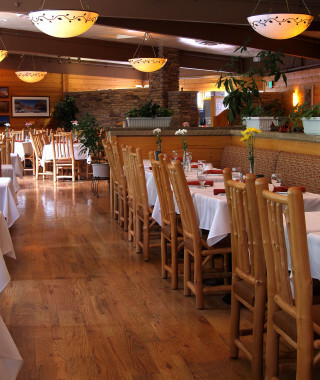 Red Rock Grill serves an incredible dining experience, paired with spectacular views of the magnificent surroundings. For something a little more casual and laid-back, the seasonal Castle Dome Café offers relaxed seating and park fare favorites.